All of us have a common goal: a sustainable world. We want to preserve the environment, become a progressive community and improve society. 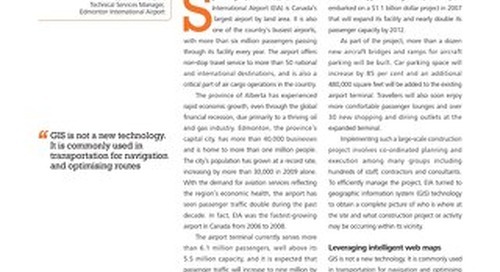 Governments can achieve this balance with GIS technology. 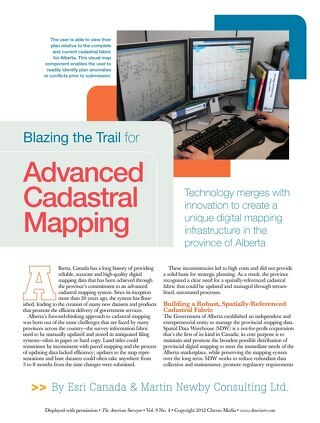 Read this article by Alex Miller, president and founder of Esri Canada, which was published in Municipal World. 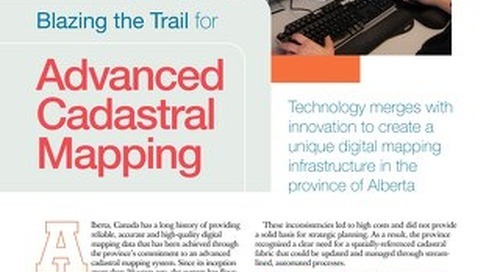 Discover how the Alberta government automated the validation of survey plan submissions using GIS. 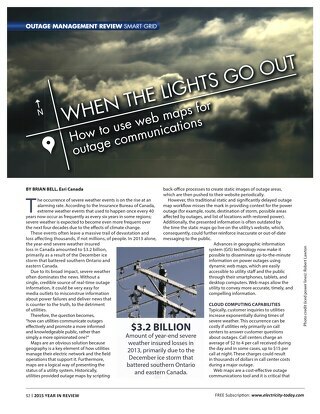 Discover how self-serve maps and apps help agricultural producers and consumers make better decisions. 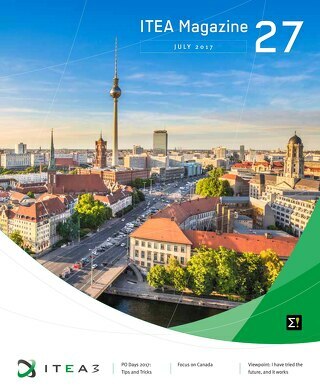 Learn more about Esri Canada's partnership with ITEA to create a 3D digital model enabling smart cities. 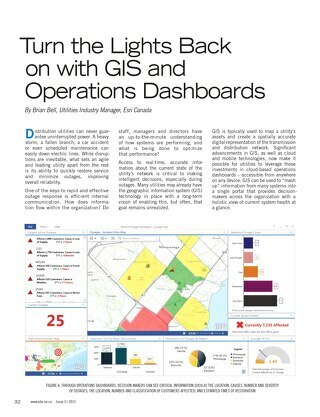 Find out how GIS creates policy workbenches, detects changes and maps food security. 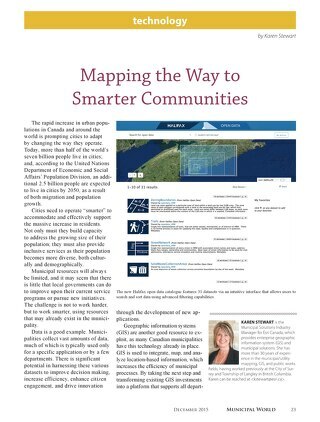 Kristy Brown from the City of Prince George and Karen Stewart from Esri Canada share how they use GIS in their work. 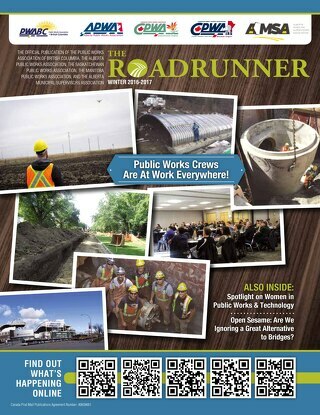 Discover how the District of Sechelt enhanced several corporate initiatives. 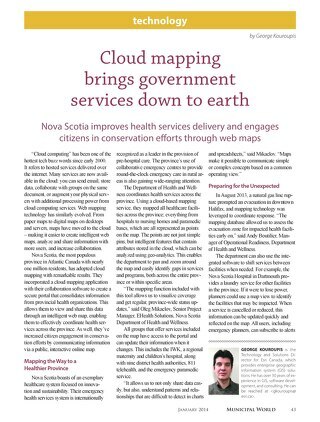 Learn how Nova Scotia improves health services delivery and engages citizens in conservation efforts through web maps. 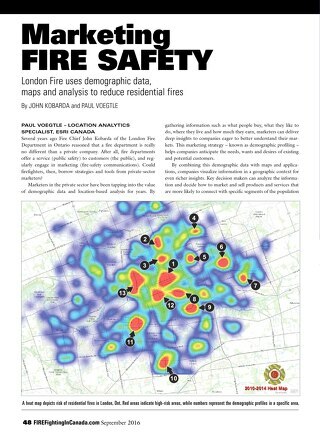 Find out how the London Fire Department reduced residential fires using location analytics. 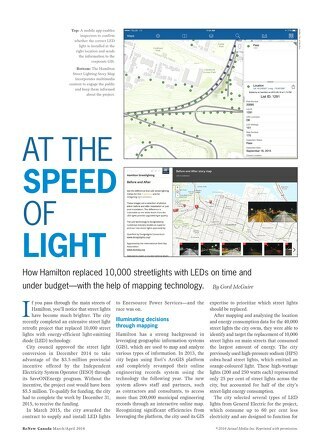 Find out how the City of Hamilton replaced 10,000 streetlights on time and under budget with GIS. 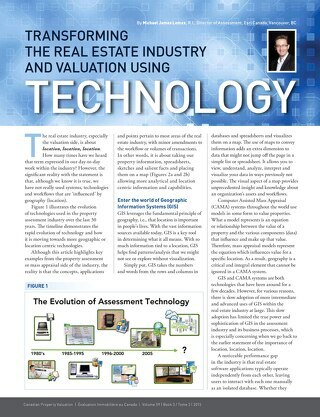 Learn how the real estate industry can enhance assessments with analytical and location-centric information and technology. 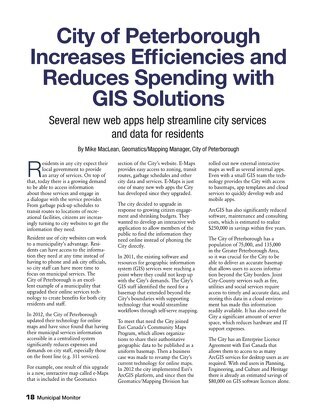 Learn how the City of Peterborough improved public access to municipal data and services through web mapping applications. Find out how BC Assessment launched an innovative pilot project to assess downtown Vancouver condo units. 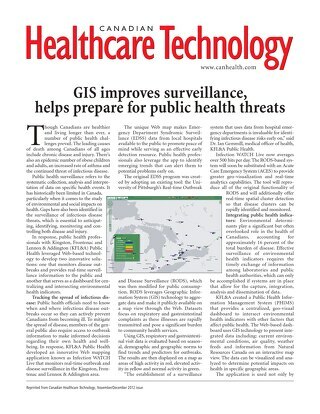 Discover how public health authorities can effectively monitor disease outbreaks while tracking environmental health indicators. 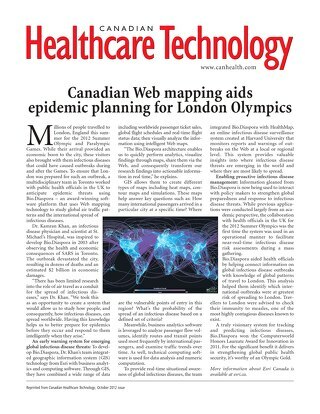 Learn how London prepared for infectious disease outbreaks leading up to the 2012 Summer Olympic and Paralympic Games. 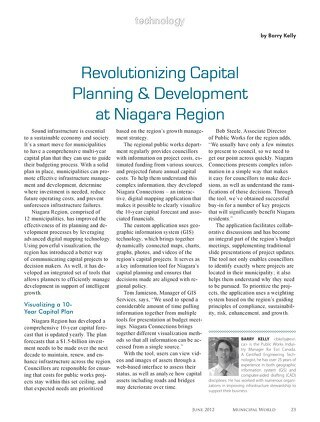 Discover how Niagara Region supports intelligent growth with GIS.